I cannot think of any time that has more built in quality than the time you can spend with a child on a boat cruise. Is there a boat trip on your family’s vacation bucket list? Child psychologists say we should spend quality time with our children and grandchildren. I agree wholeheartedly, and I cannot think of any time that has more built in quality than the time you can spend with a child on a boat cruise. No, that’s not a trip on one of those giant cruise ships, but a vacation on a vessel with two or three cabins and a small galley. And the water you cruise can be salty or fresh. It makes no difference whether you are cruising off the coast of Florida, on the Great Lakes, Chesapeake Bay or a lake in Colorado. There are many opportunities to charter a boat, take a sailing class or simply hang out on or near the water. Dolphin watching: We set up “watches” on the bow. These entertaining creatures love to swim, jump and do flips in the waves produced by many boats. It’s a better show than Sea World because it’s the Real World! Exploring: We launch the dinghy and motor or paddle to a deserted beach so everyone can look for special shells and other treasures like shark’s teeth. I suppose that where there are shark’s teeth there must be …oh, never mind. The beach is always beautiful and the treasures are always fascinating. Swimming: A swim in the surf is great fun, but we also try to arrange a swim in the pool at a marina. In fact, many of our local marinas offer great amenities – pool, tennis, dining, etc. So, just for the cost of docking overnight, the family has access to a first class resort! Fishing: Hereabouts a piece of shrimp on a little hook does the job almost every time. It’s great to schedule fishing before dinner. That gives anglers young and old a chance to catch something for the grill. Make sure you get a photo of that. Life&apos;s Little Pleasures: There’s also reading, star gazing, letter writing and even story writing. Teachers still ask for essays about what-I-did-on-my-vacation though they are probably input and not written out long hand. What a great way to get a head start on that assignment! Memories are made of vacations like this. And the kids won’t even have to argue about who is taking up too much room in the car! There is no bad seat on the deck of a boat. Relax and enjoy. Plus, you don’t even have to pack and unpack! Additionally, everyone on board comprises the crew and that means each has his or her regular jobs, answering to the captain. That’s a nice blend of the lighthearted and discipline. Come to think of it, the rules for a successful cruise are the same as those for a successful life. Whether your vacations plans take you far away or keep you close, think about some time on the water, you might find that experience and the lessons learned and shared by all the makings of the best family vacation ever. 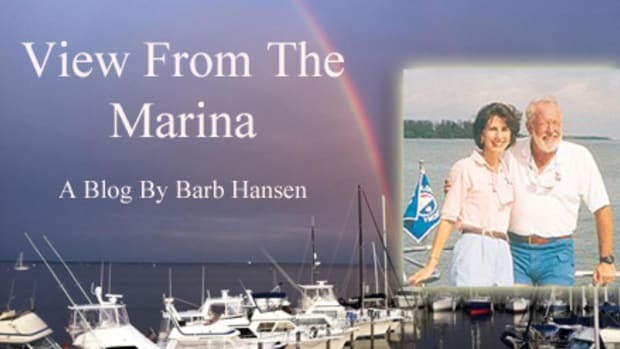 Barb Hansen manages Southwest Florida Yachts, yacht charters, and Florida Sailing & Cruising School, 6095 Silver King Blvd, Cape Coral, FL 33914. 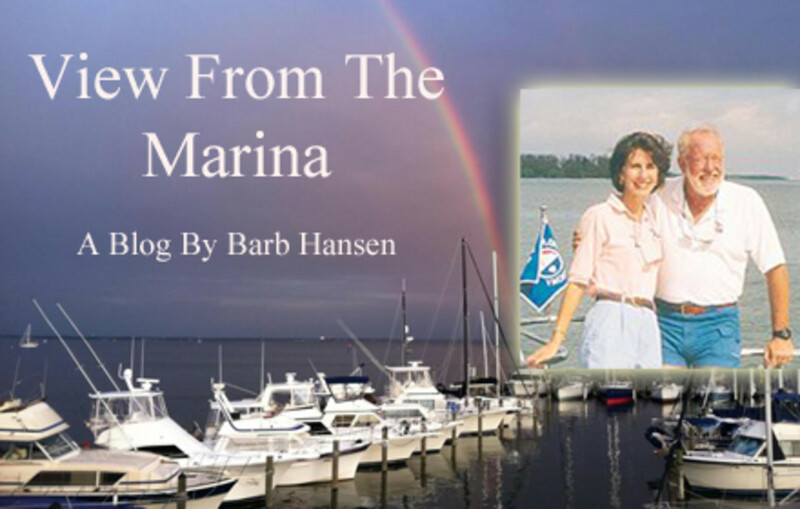 Barb can be reached at info@swfyachts.com or by phone: 239-257-2788.